LeapFrog Mobile Medical Kit Just $6.28! Down From $21.99! You are here: Home / Great Deals / LeapFrog Mobile Medical Kit Just $6.28! Down From $21.99! 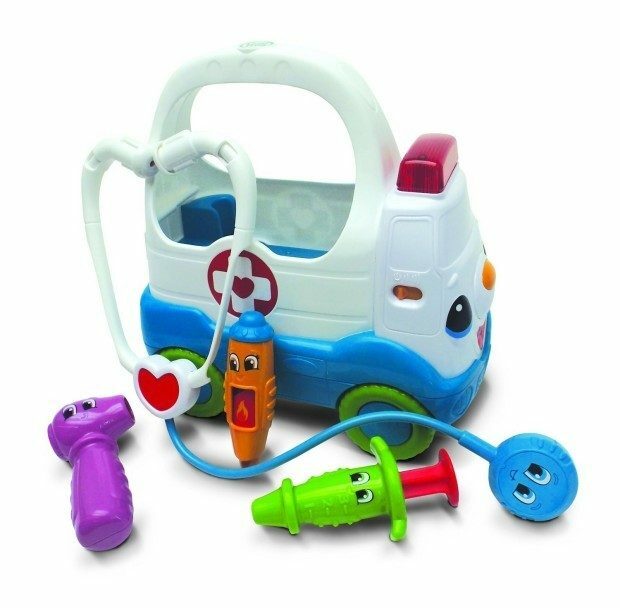 You can get this LeapFrog Mobile Medical Kit for just $6.28! This was originally $21.99!